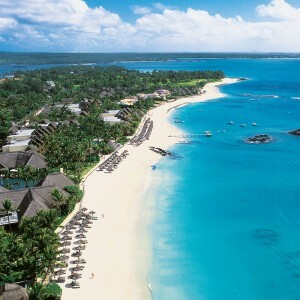 You have chosen Mauritius as your preferred holiday destination. 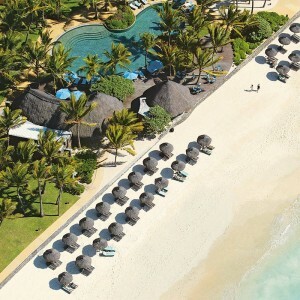 Located on the east coast is Constance Belle Mare Plage, with its variety of accommodation and many delightful dining choices. 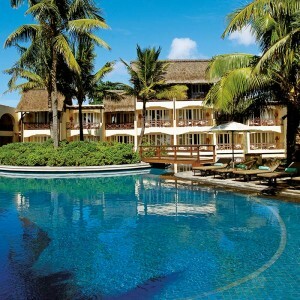 The resort sits directly on one of the island’s most beautiful white powdery beaches overlooking turquoise waters that are protected by miles of offshore coral reefs making it ideal for swimming, watersports and snorkelling. 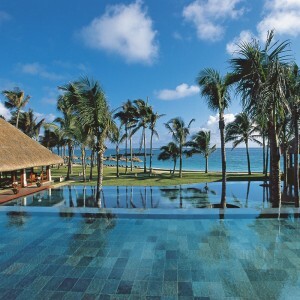 Set in well-tended tropical gardens of almost 20 acres and alongside over 158 acres of golf course. The accommodation ranges from prestige rooms to the superbly appointed junior and deluxe suites all elegantly furnished and sea facing. The ultimate in luxury are the thatched Villas with private pools and gardens, not forgetting your own personal villa attendant. 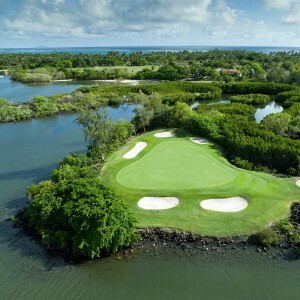 For the golfer Belle Mare Plage offers its guests complimentary play on its two 18-hole championship courses, the Links and the Legends (home to the Mauritius Open).